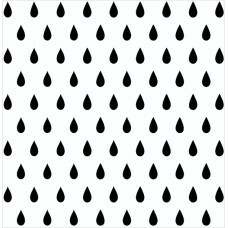 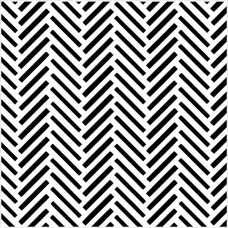 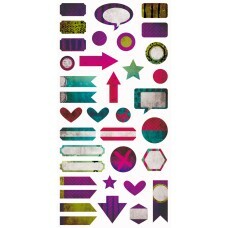 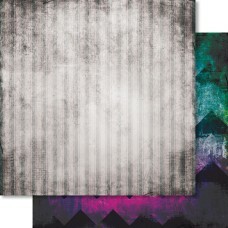 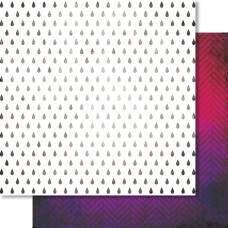 Sheet of die-cut elements - high quality cardstock (250gsm). 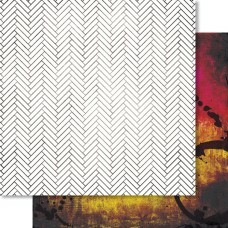 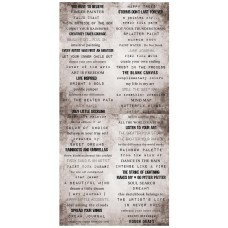 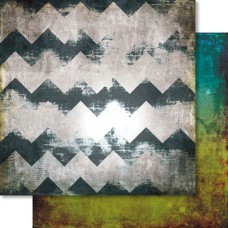 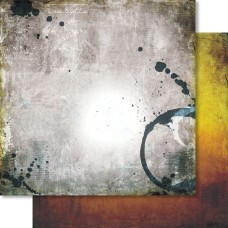 6x12'' Collection - P..
Cardstock element stickers, matt, 6x12 inches. 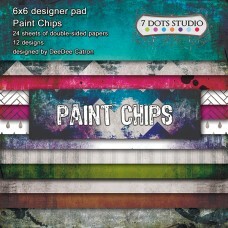 Collection - Paint ChipsMSRP - 3,50 EUR..
Cardstock word stickers, matt, 6x12 inches. 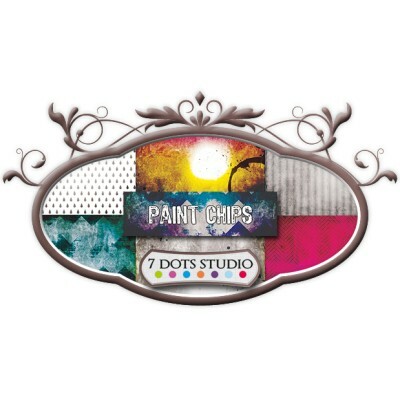 Collection - Paint Chips MSRP - 3,50 EUR..